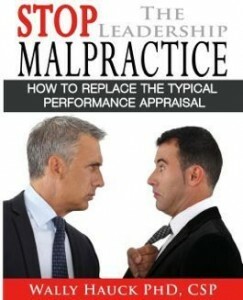 Wally Hauck, PhD has a cure for the deadly disease known as the typical performance appraisal. 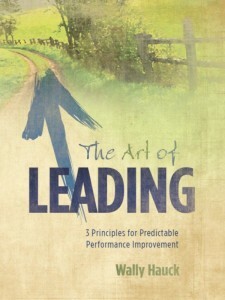 He is also the author of two books, The Art of Leading: Principles for Predictable Performance Improvement and Stop the Leadership Malpractice: How to Replace the Typical Performance Appraisal. Wally talked a lot about employees and how they engage with the workforce. One of the things in the interview that really struck me is the importance of building trust between managers and employees and the ways to do that. In a leadership position you are constantly making agreements with people and if you take on that leadership role you need to make sure that you are agreeable to those agreements; that you do the things that you say you are going to do. If you don’t it really erodes trust with the people that you are working with and it makes it much more difficult for them to accomplish the things that they want. If you don’t do what you say you are going to do, it makes it easier for them to not do the things they say they will do. Leadership and trust go hand in hand. If you want your employees ,or the people that are working for you, or the people that you are leading to do something that you ask of them you need to be accountable to them just as much as they need to be accountable to you. I think that’s one of the biggest problems that leaders face is being able to overcome that. Here’s a personal example. There’s a membership committee through my local chamber of commerce that I’m the head of. I have a plan in my head of these things I want to accomplish with each meeting. I want to send a follow up email after each meeting. I want to send an email before the event to let people know the event is taking place. Honestly, sometimes I forget. I’ll forget to send the email after the meeting or before the meeting or maybe I’m ill prepared when the event comes, maybe I don’t prepare as well as I usually do. I’ve realized that in those situations it erodes some trust. For me, it’s really important to develop procedures and processes so that I don’t forget to do those things, so that I’m someone who does the things they say they are going to do. So they can see my leadership and trust in me. The same thing in the mastermind group I’m in: I really want to come up with a structure for these mastermind sessions. Sometimes I get so overwhelmed or so busy that I forget to put those procedures in place. Another great idea Wally talked about was developing a checklist. Not just a checklist for your employee or the person you are trying to lead, but for yourself as well. If you are accountable for everything that you are supposed to be accountable for it makes it much more likely that the people you are leading, if they see you are checking off all the things that you are responsible for, it’s much more likely they will be checking off all the things that they are responsible for. Sign up for our newsletter! Thanks for listening to the Defining Success Podcast. 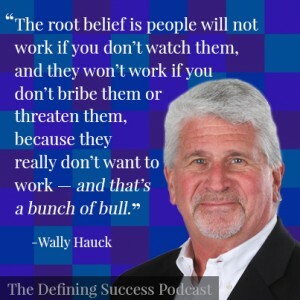 Visit WallyHauck.com and download his free research article about the process and the success that one of his clients has received. He did more reading and more research. Including learning from a couple people who studied from Dr. Deming, who taught about thinking in systems in Japan. Deming says that one of the deadly diseases for organizations is the performance appraisal. Performance reviews can cause a lot of damage in areas that are needed for performance. It doesn’t accomplish what it is supposed to accomplish. Part of the reason that it doesn’t is because managers are not skilled at having open and honest conversations. But the main reason is that the employee gets a grade. When you get a grade in an organization that has dysfunctional departments that can impact your performance it just makes everyone hate the whole process. Frederick Taylor designed the system that is commonly used today, scientific management. It worked great in the 1800s, but that’s 140 years ago. 140 years ago factory work was menial tasks. Frederick Taylor was going to go into a factory and teach the best way to do these simple tasks and if they don’t do it right they aren’t going to get paid, or get a bonus, and if they keep doing it they’ll get fired. The work was simple easy repeatable tasks for uneducated employees. That is rarely the case today. Some unintended consequences of performance reviews are that they damage trust and engagement in the workplace. People start to hide things, they don’t tell the truth, or they hold information back. He says, performance reviews are a tool used by 80-90% of organizations today and it closes down open and honest communication. I think that’s an outrage. 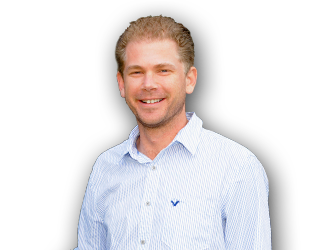 He designed a replacement for the typical performance review that he calls the complete performance improvement process, or CPIP. You have a meeting with an employee, but there is no grade, instead you create a partnership with the manager and the employee to improve the interpersonal communication between the two of them and others and the system interactions within the department and between the departments. The manager is the judge and the employee is the judged, in the typical appraisal. In the typical performance appraisal the manager is looking at the employee and saying here’s what you’re doing right and here’s what you’re doing wrong. And they are doing it with incomplete information and they are doing it with a bias, so it never comes out right. Instead, what if the two of you came together looked at the quality of the interactions between you and said, how can we make our interactions better? How can we make our communication better? How can we make our system better? How can we improve our processes between the two of us? So you are partnering to work on the interactions not trying to fix the people. 1. What process is not working? 2. What is the first 15% of that process? 3. How can you improve the first 15% of the process? By asking those three questions you change the process and the performance gets better. What makes a great leader is a few things. One is, understand that they create an environment of performance or dysfunction, and if there is dysfunction it is probably something in the environment. Number two, they have to know how to build trust. Three, you have shared objectives. Four, you are confident in what needs to be done. There are values issues and systems issues. Values issues are behaviors, such as behaving with integrity and treating people with respect, that’s the foundation of performance. They must always look at themselves and ask, am I keeping my word with my employees and am I making agreements and keeping them; am I setting the right role model for the behavior that I’m looking for from employees? An agreement is specific, it has 4 elements: it’s specific, it’s measurable, it’s time sensitive and there’s a predictable process. 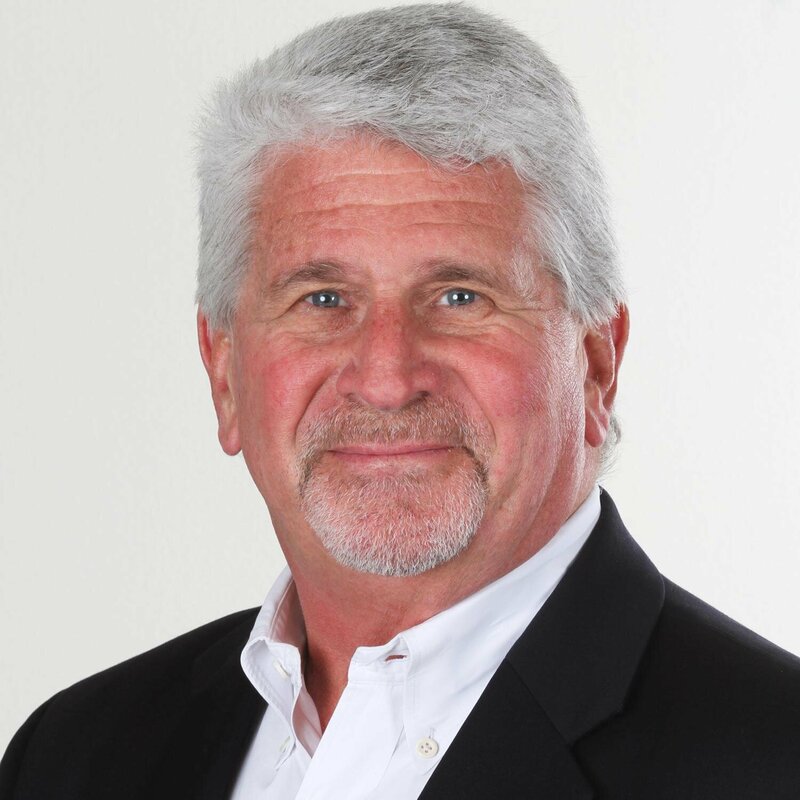 This entry was posted in Episode 092: Leadership and Trust | Wally Hauck Author of The Art of Leading and Stop the Leadership Malpractice and tagged Defining Success Podcast, leadership and trust, Stop Leadership Malpractice, The art of leadership, Wally hauck, Zeb, Zeb Welborn on July 31, 2014 by Admin.